Keeping the diverse requirements of customers in mind, we are instrumental in providing Plastic Ventilation Grille. Backed with talented team of professionals, we are involved in providing utmost quality of Removable Core Egg Crate Grilles. 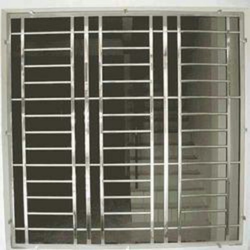 These Removable Core Egg Crate Grilles are highly appreciated amongst our customers due to their various uses such as for exhaust or ventilation applications. The offered products are easy to use. 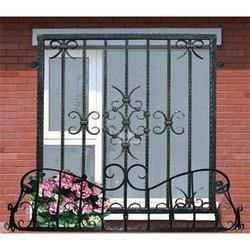 balcony Safety grills, window grills and door grills. ... grill which include cast iron, wrought iron, steel and aluminum grill designs ... the grill work for balcony in Bangalore with the houses and apartments..